Interventional Cardiology is a subspecialty of Cardiology that targets the diagnosis and treatment of heart conditions through catheter-based minimally invasive procedures. 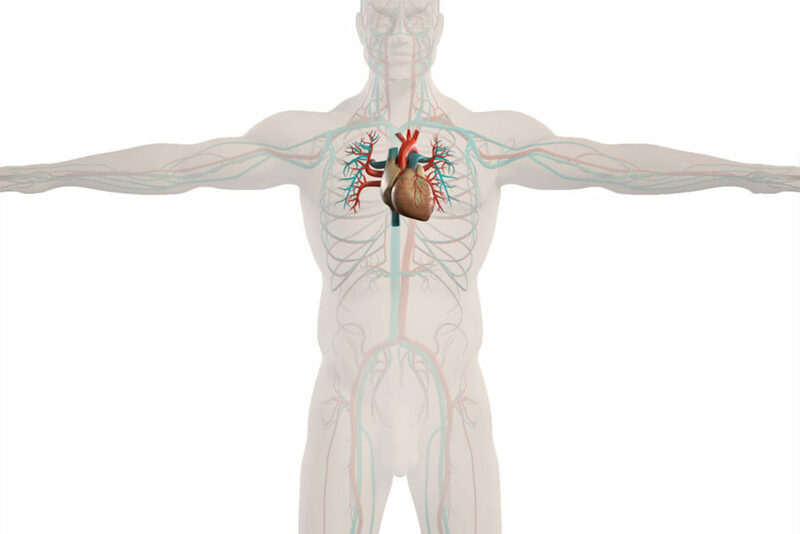 It targets the conditions of the heart that can be acute or chronic and is comprised of different minimally invasive procedures and techniques to treat these heart conditions. Commonly associated medical diseases and symptoms can be acute or chronic conditions. Diseases and symptoms can include but are not limited to heart disease, coronary artery disease, unstable angina, obstructed vessels, chest pain, and shortness of breath. Commonly associated medical procedures for Interventional Cardiology may include, but are not limited to, an angioplasty, central venous line insertion, pacemaker placement, coronary artery stent placement, transcatheter aortic valve implantation/replacement (TAVI/TAVR), and a cardiac catheterization. Keeping a healthy lifestyle, getting plenty of exercise, and eating healthy can help heart health. Keeping routine check-ups with your cardiologist can keep good monitoring of your heart as well. A common misconception about Interventional Cardiology is that it is synonymous with all cardiac procedures. This is untrue, because Interventional Cardiology is a subspecialty of Cardiology, and is therefore representative of a subset of cardiac procedures that fall under the Interventional Cardiology criteria.